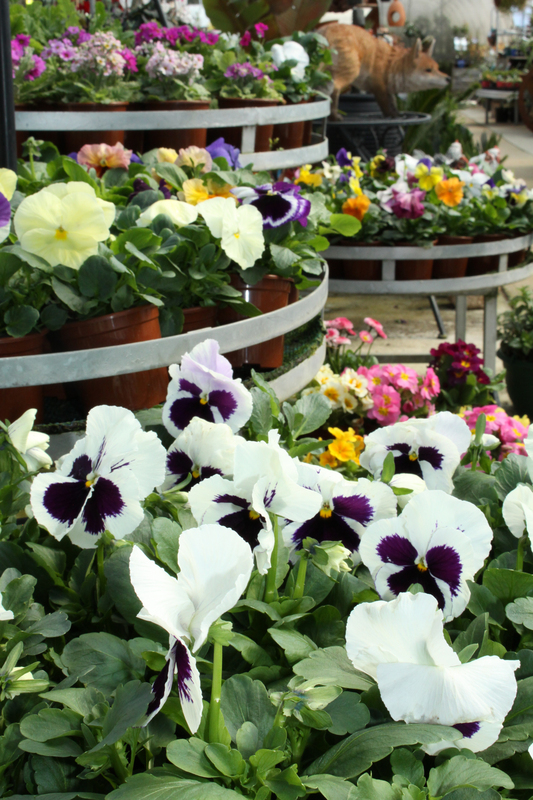 At Park Lane Nursery we’re passionate about helping you with your gardening needs, from advice on plants and what to be planting around your garden, to landscaping and revegetation requirements, we’re here to make the most out of your garden! Park Lane Nursery has been helping people convert their gardens to native plants since 1991 and we would love to help you too. Native plants are the most natural addition to gardens in Australia and they have developed over millions of years to face all of the elements that are unique to our Australian climate and land. Park Lane specialises in local and indigenous species, but also propagates numerous species from other states, including many Western Australian natives that are highly suitable to local garden conditions. To find out more, check out our ‘What’s in Season’ page or you can also contact us on 03 5721 6955 or send us an email.